Any recent moviegoer should be very well aware of the overwhelming presence of sequels in Hollywood. This summer is a perfect example of that, for better or worse. Alice Through the Looking Glass, X-Men: Apocalypse, The Conjuring 2, and Independence Day: Resurgence are all sequels that have been dominating theater screens over the last few months. But unlike many of past years, most of those films are underperforming both financially and critically. The only one that’s managing to make waves is Pixar’s Finding Dory. And whether this comes as exciting or disappointing news, Pixar has a number of similar films planned that include Toy Story 4, Cars 3, and The Incredibles 2. Even with those films in mind, it doesn’t mean the studio is out of new material. They struck gold last year with the entirely-original Inside Out, which also went on to win Best Picture. 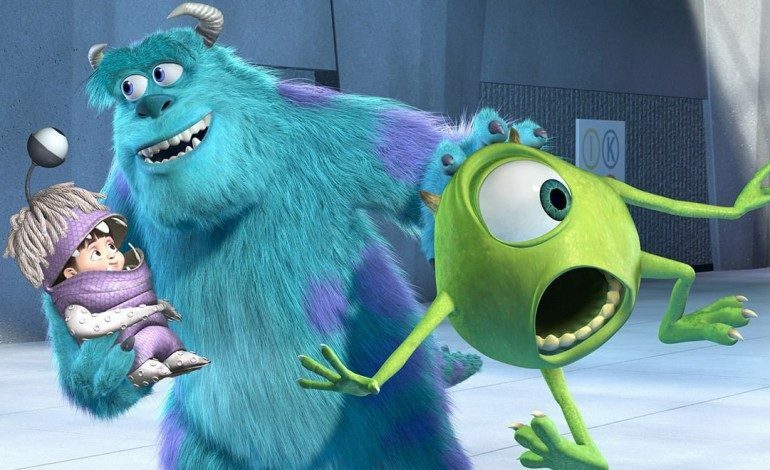 The film reassured fans that there was still hope that Pixar wouldn’t fall prey to only doing trilogies and franchises like many others have done. During a recent interview with EW, Pixar president Jim Morris shared a few enticing details about what we may see in the future. He confirmed that “Everything after Toy Story and The Incredibles is an original right now.” Considering what they have done before, there are endless avenues that the studio could go down in terms of telling completely new stories. Most studios jump on doing a sequel as soon as they have a successful film, but our business model is a filmmaker model, and we don’t make a sequel unless the director of the original film has an idea that they like and are willing to go forward on. Brad Bird has explained that he has a good story to tell in The Incredibles 2, and looking at how well both of the Toy Story sequels have done, Morris seems like he has a good grasp on what sequels should get the green light. He went on to discuss some of the other Pixar films that could potentially get sequels, but there’s no official plans for any of them yet. Pete Docter (Up, Inside Out) has an original idea for his next film. Brad Bird, being the director of Ratatouille, is working on The Incredibles and we haven’t really spoken about [a sequel to] that. And WALL-E is close to my heart… but that was really a love story that had its beginning, middle, and end, so we’re not really planning any further stories in those worlds at this point. It’s important in this stage of Hollywood for there to be some studios who truly want to do original stories. Pixar is easily at the top of that small group. Because even though their upcoming sequels should be great, diehard fans are more than likely looking past those to see what wonderful things they have in store for us next. Finding Dory is currently playing in theaters.